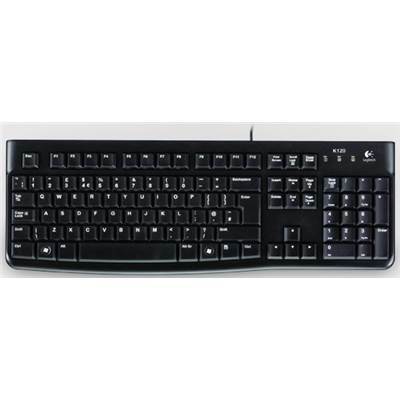 Logitech K120 920-002478 Keyboard for Business, with low-profile keys, a standard layout and a sleek yet sturdy design, this budget-friendly USB keyboard is built to last. 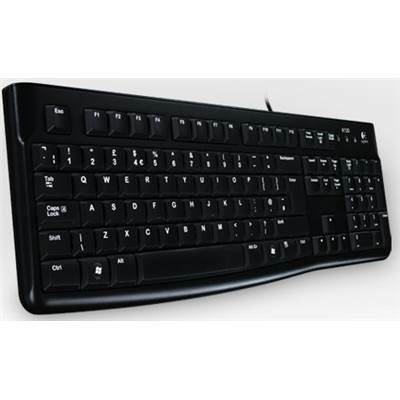 Your hands will enjoy the low-profile, virtually silent keys and standard layout with full-size F-keys and number pad. The slim keyboard isn’t just sleek—it’s tough with a spill-resistant design,* sturdy tilt legs and durable keys. 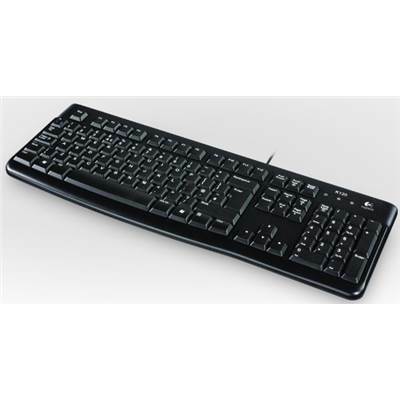 You’ll be ready for business in no time with this plug-and-play keyboard—no software needed.